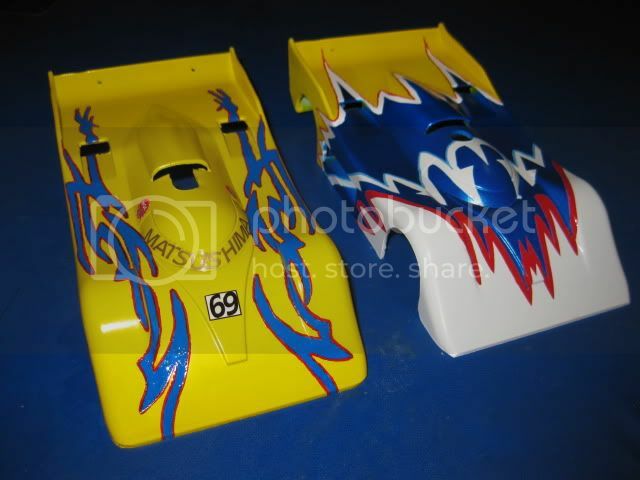 Pan Car Bodies are done.... Let me know where to sent it? So, you can get it ASAP! Right on! I'll call you to get a time. You can post it here I'll be checking. I do have company coming over for football at 1pm. We'll see. Hey Grant I met you with my son at Net Zone last week. Thanks for all your help. There's so much to learn on rc racing. I happened to stumble into it by visiting the torta place nextdoor. I hope to see more enthusiasts joining/racing at your track. Later. when are you leaving grant? I need to get back to the track soon!! Its been forever but dont worry im still into racing just really busy.